As Britain celebrates another royal birth, Pampers has launched a campaign featuring other babies born on the same day, with the theme that every baby is just as special as the new princess. 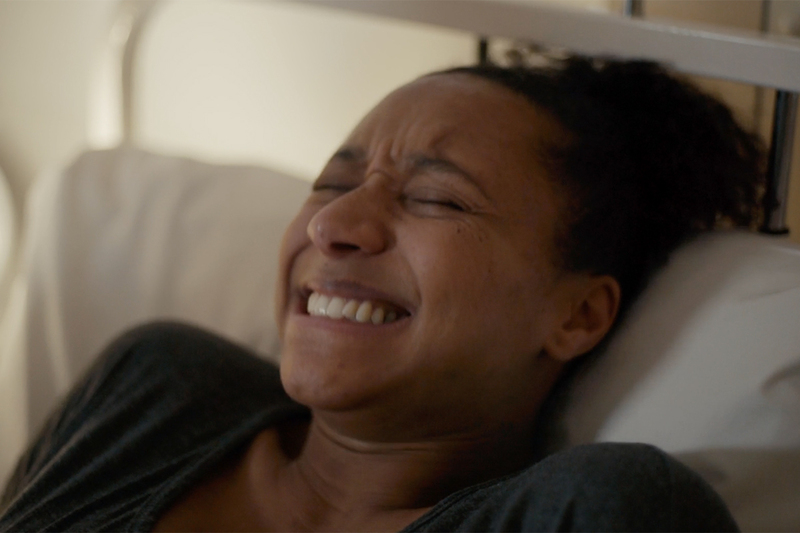 Taglined "Everybaby," it was filmed over 24 hours in British hospitals featuring real-life families who gave birth on May 2. 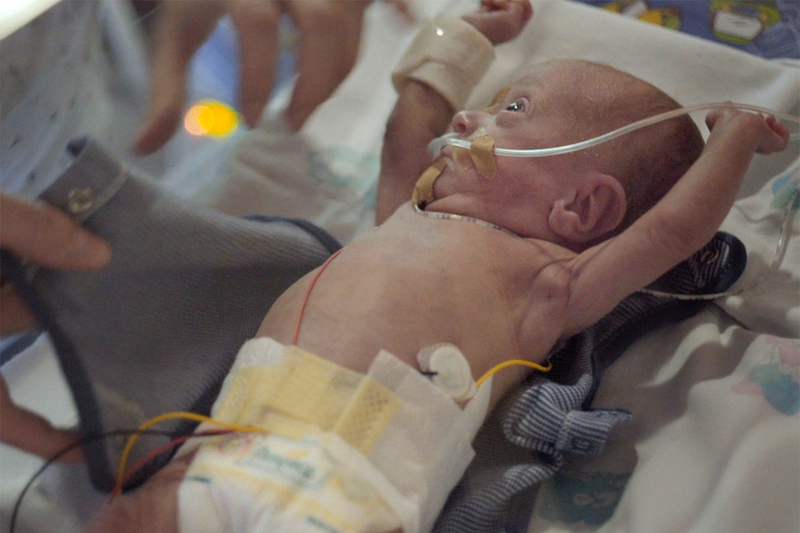 The film, directed by documentary maker Elizabeth Stopford, features the names, weights and times of birth of the babies, and ends by saying that "to us, every baby is born a prince or princess, and we wish them all love, sleep and play." Print and digital work carrying the #everybaby hashtag will also feature the families and the campaign will also be used on a special cover for OK Magazine's royal baby edition. 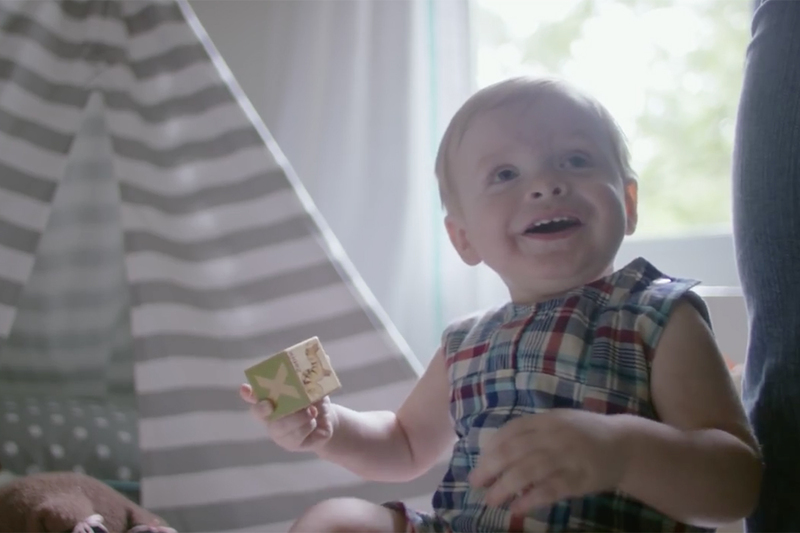 Conceived by Saatchi & Saatchi, the Pampers campaign stands out as original -- and with full marks for fast turnaround -- among a slew of mediocre social media posts from marketers celebrating the royal arrival. Brands marking the birth included Beats by Dr. Dre, which tweeted "Babies are cute, small and loud, just like the #BeatsPill." Nissan tweeted a picture of a royal car seat and a teddy bear in a racing helmet, with the words: "Prepare the carriage and 600 horses, HRH the Princess of Cambridge has arrived!" Budget hotel chain Premier Inn pictured a hotel room with a double bed, child bed and travel cot, all with royal crowns -- although, as many commentators pointed out, the Cambridges are unlikely to ever stay there.